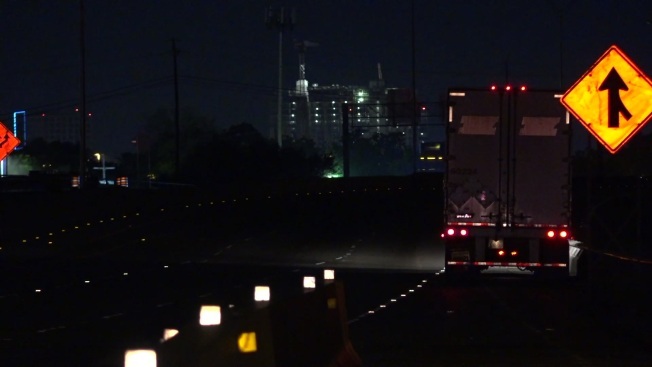 A pedestrian was fatally struck by an 18-wheeler on Interstate 45 late Tuesday night, police said. Lanes were closed but have since been reopened. It happened between Cooper and Lenway streets about 11:45 p.m. It's unclear why the pedestrian was on or crossing the highway, police said. The driver of the 18-wheeler stopped at the scene.